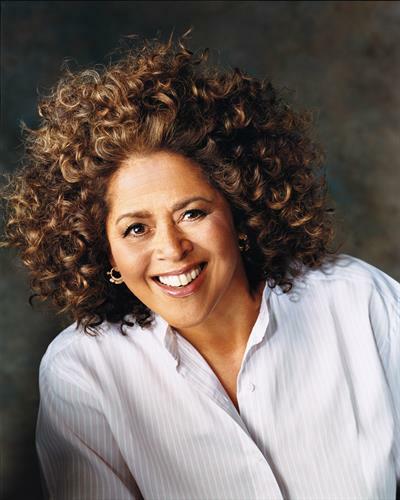 Name: Anna Deavere Smith and "Notes From the Field"
The 2019 Payton Distinguished Lectureship will feature a screening of "Notes From the Field" followed by an in-depth conversation with Tony and Pulitzer Prize nominee Anna Deavere Smith and Pomona College President G. Gabrielle Starr. Free and open to the public, but tickets are required. 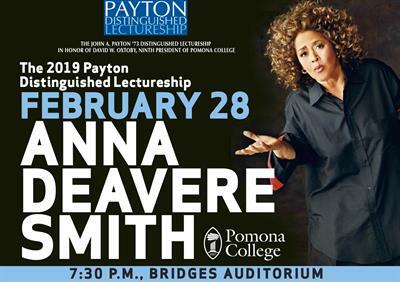 Tickets are available online or at the Bridges Auditorium Box Office (909-607-1139).